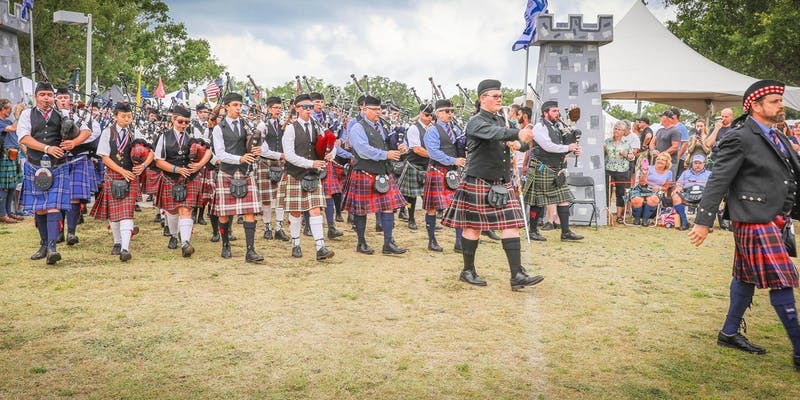 The 2019 Dunedin Highland games are on the horizon. This year promises to be bigger and better with Pipe Bands, Highland Dancers, and Athletes from around the world. Come on out and enjoy a day filled with music, dance, food and drink imported from Bonnie Scotland directly to Dunedin.